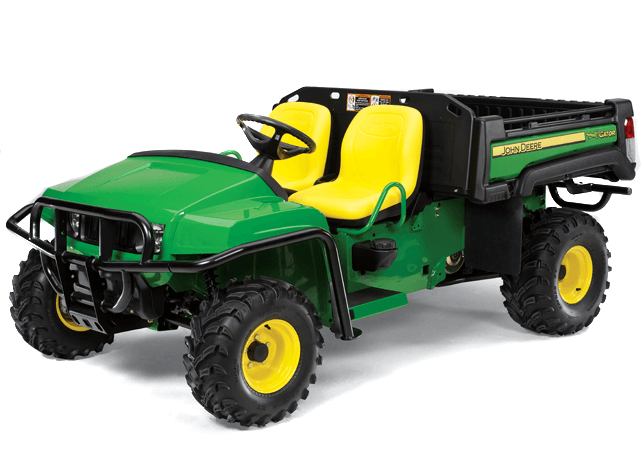 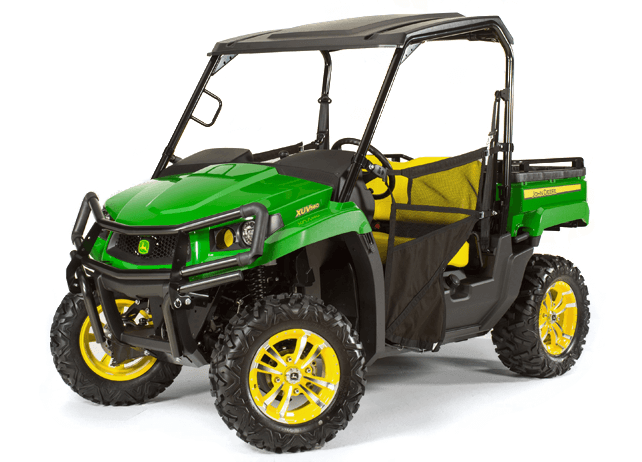 We try not to play favorites, but we can’t help ourselves when it comes to John Deere Gator™ UTVs. 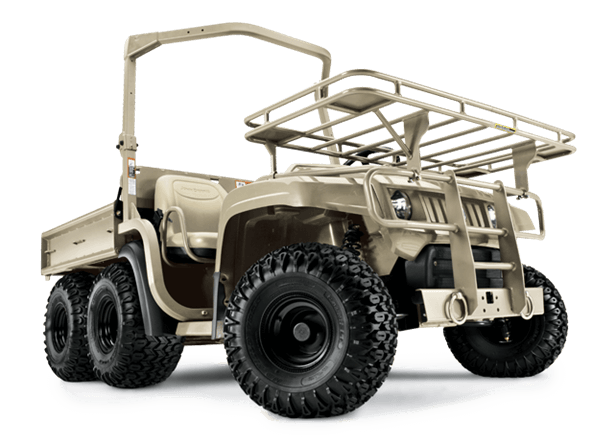 Hit the trails for some fun or use your Gator™ for work – you know, if you’re into that kind of thing. 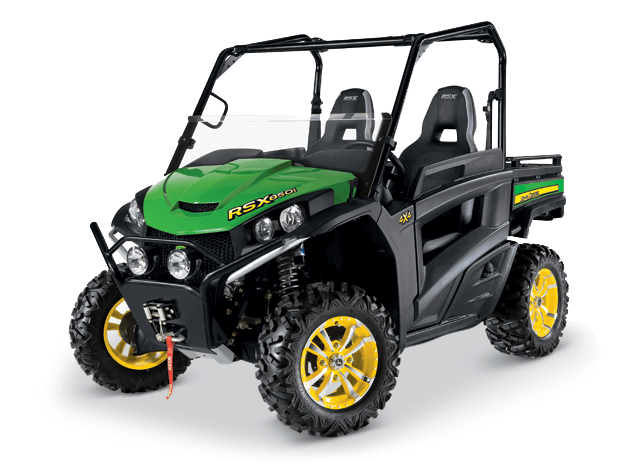 Set up a test-drive at any Lasseter location near you in Georgia.